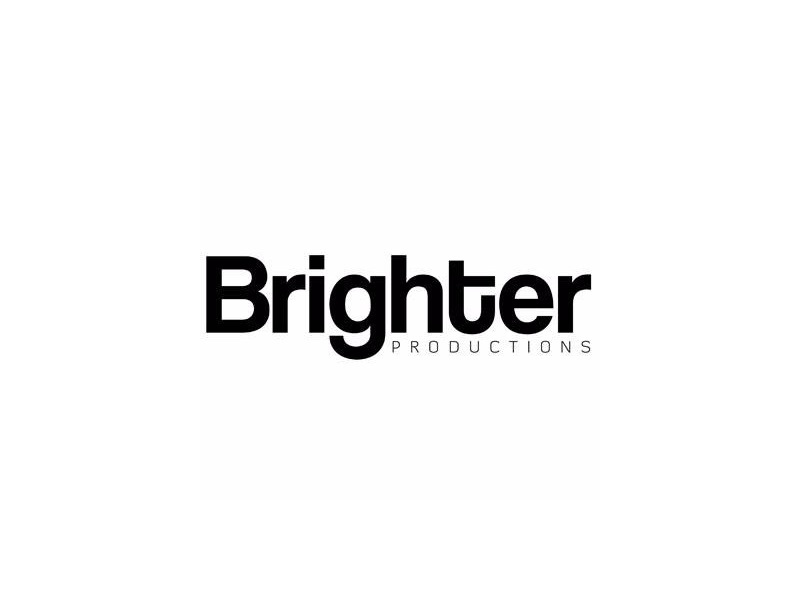 Brighter Productions is a full service event production company inspired by over 15 years of expertise. Beginning with your core vision, we design and produce the creative aspect of your event, from the initial brief right through to post event analytics. Your focus is to stage a wonderful event with a valued audience; ours is to inspire your guests with an immersive experience that exceeds your expectations. 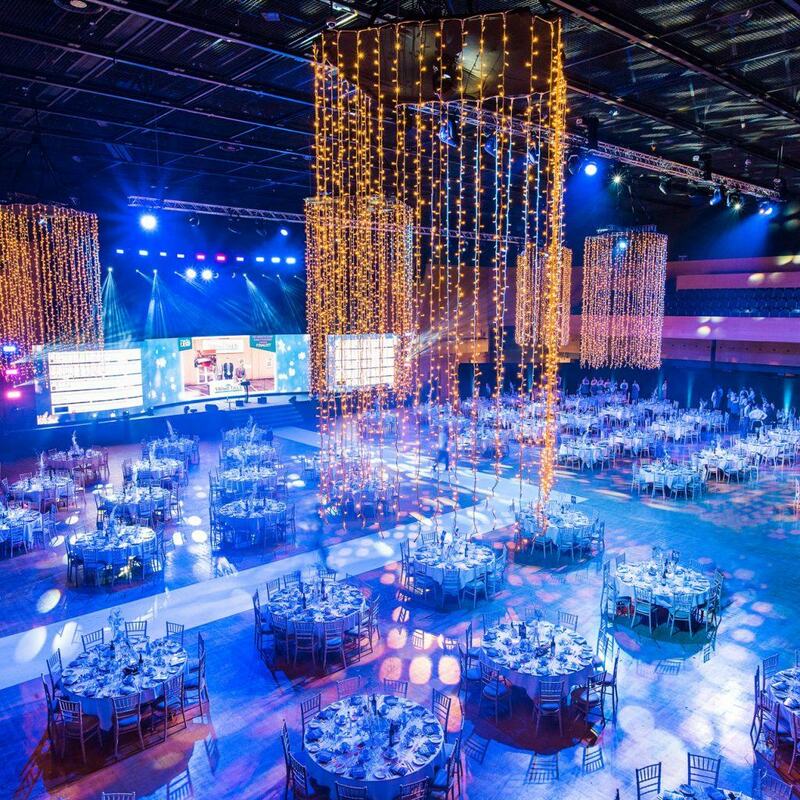 We look after every event detail from creative design to budgeting, venues, entertainment, audio and visual technical requirements, production design and comprehensive and detailed post event debriefing. Brighter Productions specialise in the production of conference, exhibition and live events ranging from product launches and award ceremonies to fashion shows and roadshows. We will design bespoke event production to echo any theme, product or corporate vision. We are a dedicated and passionate company that has steadily built a reputation of reliability and quality, continually developing solid working relationships with clients and suppliers alike. In short, we have the resources, expertise and commitment to turn your event into an experience to remember.